We're all ready for a change in weather but looking up at the morning skies you know you've gotta be ready for anything! While you patiently wait for spring flowers, we've got the perfect jacket for you to give you shelter from any rain shower. Weekend outings: Brunches, lunches and many more reasons to show your sense of style. 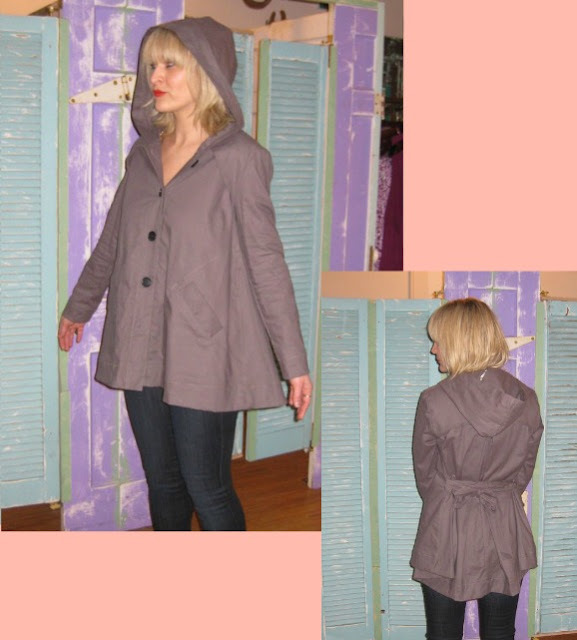 The amount of precipitation can't get ya down when you wear one of these cute jackets. A day of errands: It's time to take care of business! These jackets are equipped with everything you need; cozy interiors for a brisk morning walk, deep pockets for a trip to the super market, a removable hood for when it rains or shines or snows! Working hard: It may be raining sideways but you still have to get to work. Adorn any one of these classy jackets over your office attire and you'll be sprinkled with compliments all morning long! Shop all our new Spring jackets here!